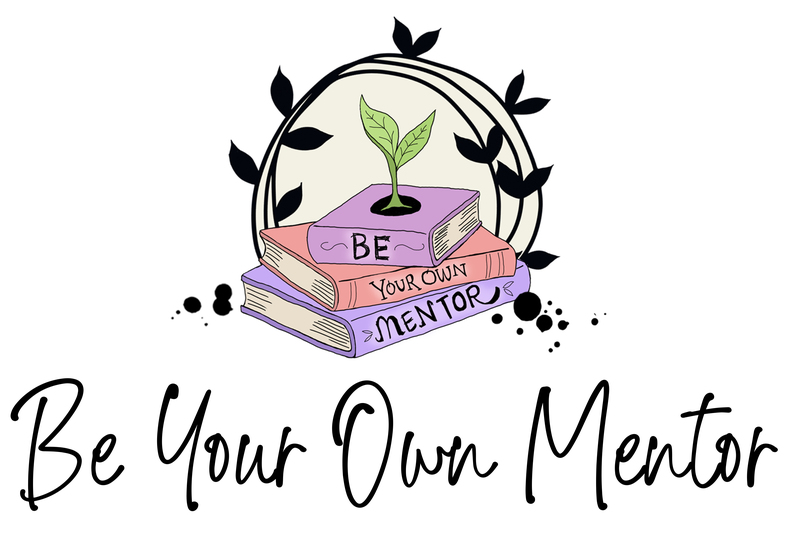 I'm SO excited to share the launch of a new project: Be Your Own Mentor! This program is designed to help writers revise and get query-ready on their own. As an alumni of Pitch Wars, and current Pitch Wars mentor, I'm extremely passionate about mentoring other writers. My co-creator, Rosiee Thor, and I see incredible potential come through the submission inbox every year, but mentors can only pick one submission to work with. There are always talented writers who aren't chosen, or don't feel like a public program such as Pitch Wars or Author Mentor Match is right for them. Be Your Own Mentor is for those writers who are ready to revise, who want to put in the work and make their books as strong as possible but just don't know where to start. Through our weekly posts, writers can revise with helpful advice and worksheets from some of our favorite authors, many of whom are mentors in other programs. We will do deep dives on craft and publishing, helping writers get query-ready on their own. Writing is rewriting, so let's do it together! To read more about Be Your Own Mentor, visit our website here, or follow us on Twitter @BYOMentor. If you're ready to revise and want to query in the near future, we hope you'll join us! !